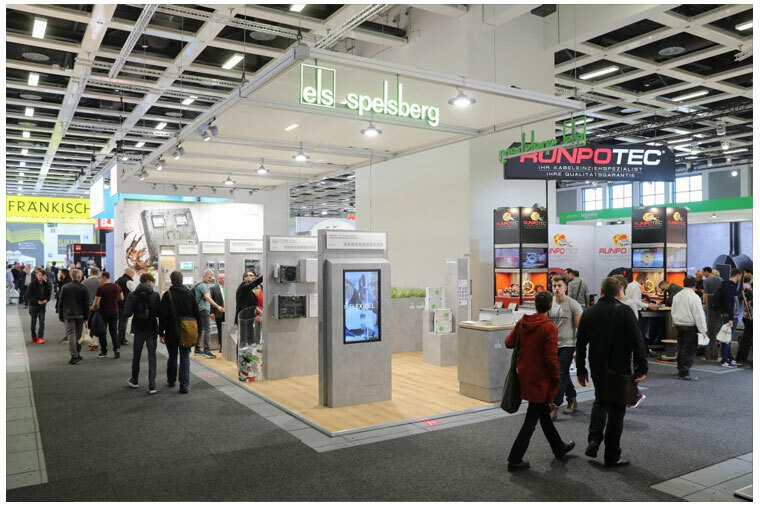 From 6 to 8 November a total of 13,543 trade visitors came to Messe Berlin to find out about the latest technologies and intelligent solutions presented by around 250 exhibitors from ten countries. 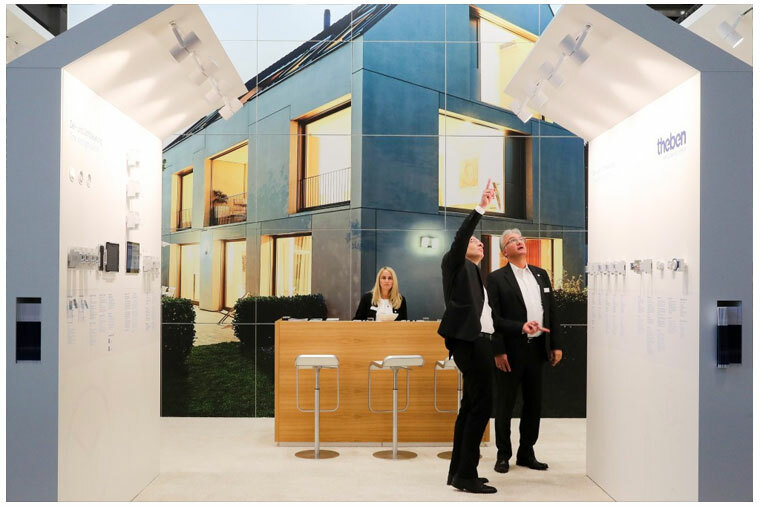 They represented smart home systems, interconnected building systems, innovative lighting technology, electro-mobility and other industry themes. The wide range of topics met with keen interest from trade visitors, many of whom said they would recommend belektro to others. 96 per cent of visitors expressed this view in a survey, a significantly larger number than at belektro 2016 (83 per cent). Among the exhibitors polled, the number of those who would recommend the fair rose too (83 to 86 per cent). Accordingly, there was also a marked increase in satisfaction with business results (78 to 86 per cent). There were positive reactions from many visitors to the 50-page Innovation Report which was available on the information counters in the display halls, as well as to the new signage system for visitors which featured a red symbol on all the stands where some of the over 80 new products were on display. The next belektro will take place from 3 to 5 November 2020 on the Berlin Exhibition Grounds.